Whoo whee! Our CSA has been so deliciously spectacular this year that, even though we're cooking up our organic yummies every night, we've found ourselves with an abundance of hot peppers! Now those close to me know that I am just bazonko for spicy foods, a little (cough- a LOT) addicted to Sriracha hot sauce, and (because I just never learn) always up for a hot pepper eating challenge. SO, what better way to ring in the season than with a good sinus cleanse?!? Anyway, after donning gloves to do the ole' chopptiy choppin', we laid the assortment of jalapeño, habanero and cayenne pepper slices on the racks of our dehydrator. They sure are purdy, aren't they? We added a few, milder, banana peppers for color. Once the peppers were fully dehydrated (after about 12 hours on our dehydrator), we took them out and tossed them into a mortar to grind em' up! The mixture of colors was absolutely lovely...not to mention the zing-zanging flavor! Toss dried peppers into a mortar to grind. Using the pestle and some gentle force, we crunched the peppers down into flakes- perfect for sprinkling to add a savory kick to any dish. Use pestle to grind down to desired size. 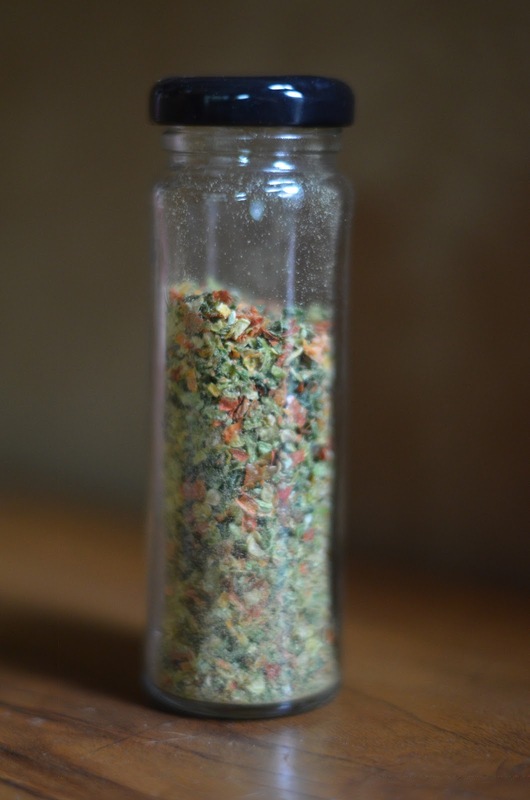 We used a small, air-tight, glass jar to store our pepper flakes- so aesthetically pleasing. We think dried, organic pepper flakes might make yummy little gifts for sprinkling cheer! Store pepper flakes in an air-tight jar. 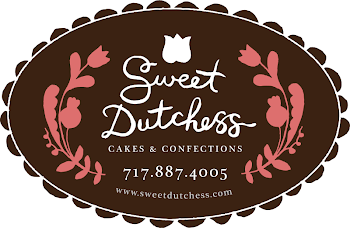 So let the sprinklin' begin! We've been tossing flakes on EVERYTHING this weekend- thai shrimp, pizza, eggs. At this rate, we're gonna burn through this jar in no time. Three cheers for a super simple process and for plentiful peppers this season! 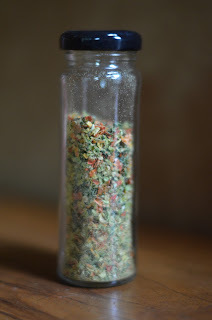 Homemade crushed peppers add gorgeous color and pizazz to many dishes! And, for the record, we did get batty and sampled all of these peppers before dehydrating. If you, too, catch a bit of crazy in the kitchen, here's our tolerance scale. Mild- Banana peppers ain't no thang. We could chomp down on an entire pepper without a problem. Getting Serious- A 1/4 inch slice of raw jalapeño pepper began to burn. Expect, squinting, eye-watering and fairly intense burning sensation in mouth. 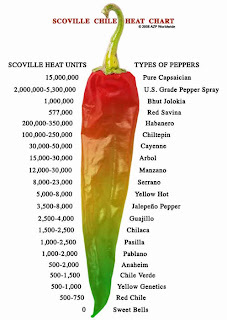 Oh Man- One half of a 1/4 inch slice of raw cayenne produced some sneak-up-on-ya heat in the mouth and down the ole' gullet. You know- expect futile attempts to blow out heat, eye bulging, a little sweating. It's kind of a problem. The Potential Night Ruiner- We got wise once we'd worked our way up to the mighty habanero and nipped just the teensiest bite, about the size of a Tic Tac. Eat any more than that and expect tongue scraping, face melting, rip roaring cursing and fetal position rocking. Just don't. 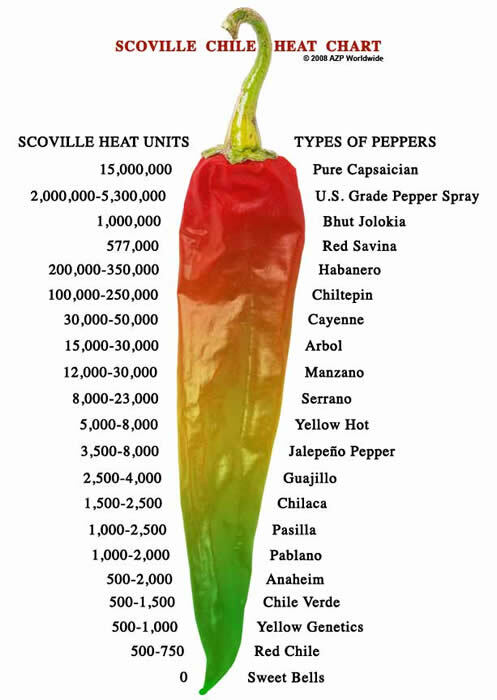 *Consume raw, hot peppers at your own risk. Some hurt. A lot.